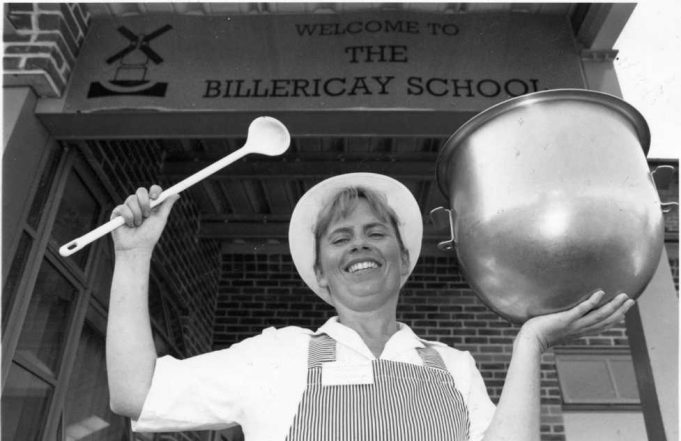 In 1995 Nicola Simmonds from Billericay School won the Essex Schools Cook of the Year Award. Were you at school then? What were the meals like?